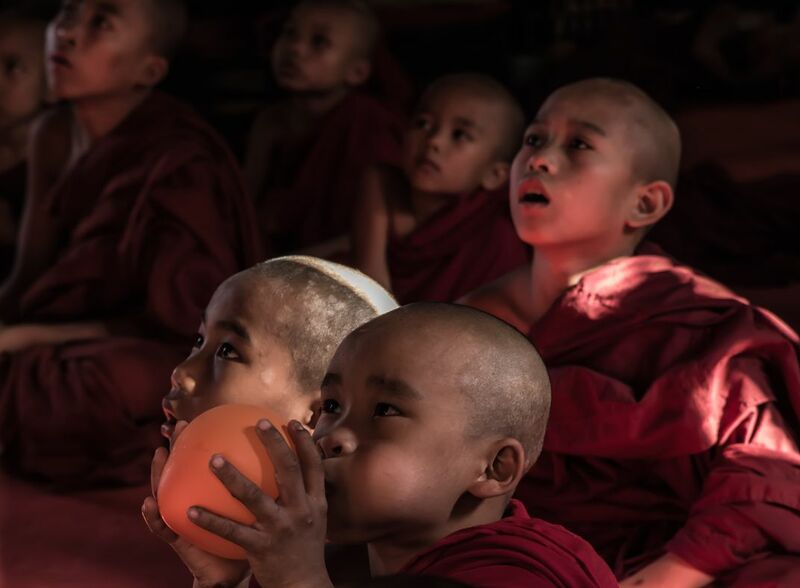 life in monastery is usually scheduled & disciplined and watching movie is part of their schedule. But these novices are innocent child and sometimes forget where they are and tend to fall into the pool of childhood. Date Uploaded: Sept. 8, 2015, 4:28 a.m.